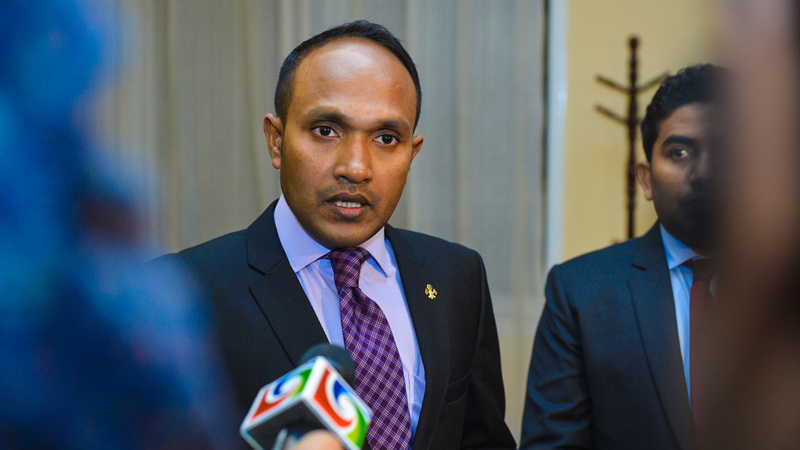 Accusing President Abdulla Yameen and MPs of treachery and destroying the constitutional order, impeached vice president Dr Mohamed Jameel Ahmed said he had received threats to his life when he refused to resign. “Every move in this campaign was organised. Every act was planned at driving a wedge between myself and the people who elected me. My reputation was threatened and finally I started receiving threats to my life. A message was sent to my family saying the president wanted me to resign. Otherwise, they were told, my family members and I could be framed as others have been,” he said, in an 18-page statement shared with the media ahead of the successful impeachment. Jameel is currently in London. He left abruptly in late June within a day of the People’s Majlis approving a constitutional amendment that will allow President Yameen to replace him with the tourism minister Ahmed Adeeb. Jameel’s lawyer was barred from responding to charges on his behalf before today’s vote. He is accused of incompetence and disloyalty, and was removed with overwhelming support from the opposition. In his statement, Jameel accused MPs of ruling Progressive Party of the Maldives (PPM) of betrayal. Reminding them of his efforts to elect them, he said they have now succumbed to lucrative gifts of islands and plots of land, offered illegally from the state coffers. Soon after the ex vice president’s family members received warning messages, Adeeb sent a message with the words “Let’s talk.” The meaning was very clear, Jameel said. Intelligence reports can be fabricated and evidence can be fabricated, he said, referring to the jailing of ex-defence minister Mohamed Nazim on weapons smuggling charges. 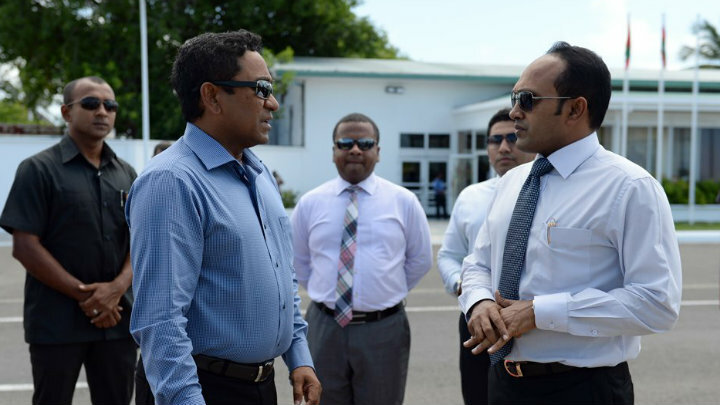 Nazim maintains he was framed by rogue police officers on Adeeb’s orders. Jameel also accused President Yameen of undermining democracy. “The president promised to strengthen democracy. But his actions indicate otherwise, the state of the independent institutions and the public broadcaster indicate otherwise. What has happened to dissidents and their properties is a joke. Licenses can be withheld all of a sudden, bank accounts frozen and agreements can be annulled. But they can be reinstated as quickly through opaque political negotiations. 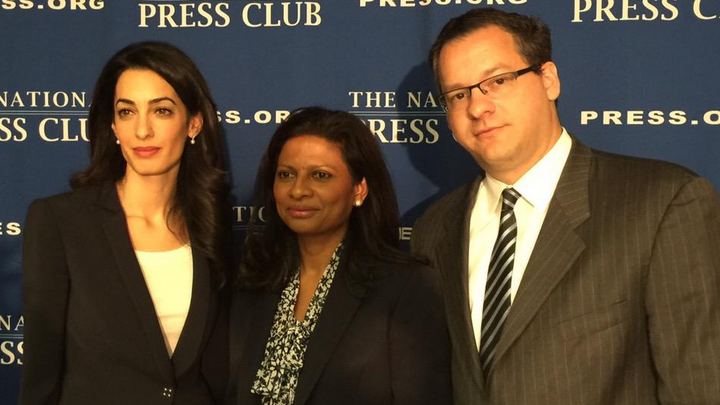 “This is testament to the state of the rule of law in the Maldives. It is as if [President Yameen] has forgotten how weak he was when he assumed the presidency, and as if he has forgotten the great responsibility of his powers. It is as if the president now represents those who dare to act as they want, to accuse others without any basis and violate rights without any fear,” he said. Aspiring politicians can now be jailed and their voices silenced on false accusations, he said. The opposition, instead of upholding the rule of law, is more interested in government’s promises of commuting sentences, withdrawing charges and ceasing investigations, he alleged. 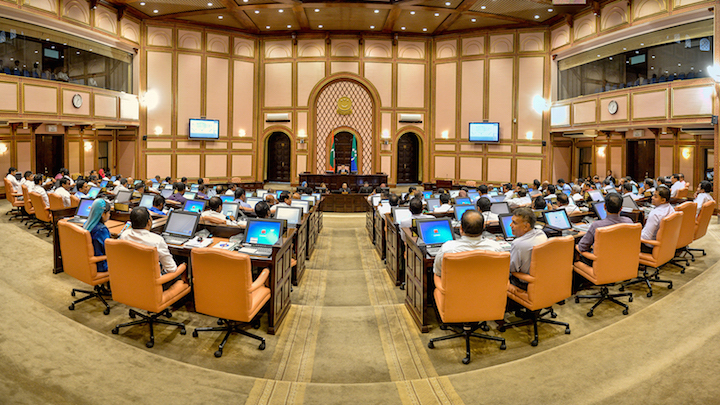 All 20 MPs of the main opposition Maldivian Democratic Party (MDP) voted to impeach Jameel today. Negotiations are ongoing between the MDP and the government. 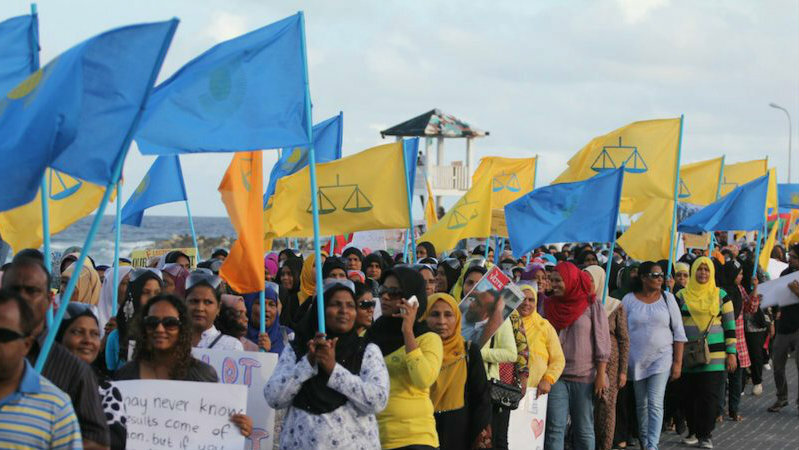 The party has suggested jailed opposition leader Mohamed Nasheed will be freed soon. Since negotiations began, the government also removed a freeze on opposition Jumhooree Party leader Gasim Ibrahim’s businesses. Clemency for two ex defence ministers, and the leader of the religious conservative Adhaalath Party are also on the table. Champions of individual rights have now sacrificed the constitution and democratic principles for personal gain, Jameel said. 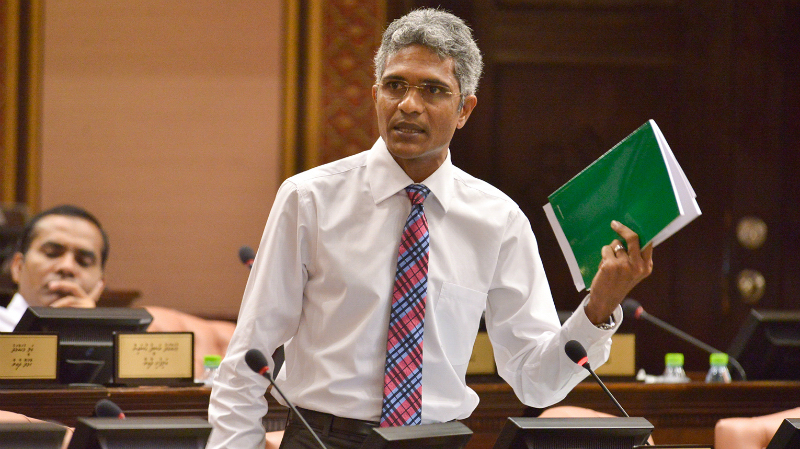 Reminding MPs of accountability in the afterlife with Quranic verses, Jameel said that MPs have no right to abrogate the electoral will of the people on baseless allegations of incompetence and disloyalty. The former vice president said he was sidelined and isolated, while any attempt at carrying out the duties of his office was seen as a move to create an independent power base. He was forced to stop calling on the public and the sick at the hospitals. Every move was viewed with suspicion and reported to the president. Ultimately, it was seen as dangerous for others to keep up relations with him. Anyone who spoke up on his behalf was sidelined too, Jameel alleged. Finally, even the cutlery at the vice presidential palace was taken away, he said. “The treatment I received was worse than that any other vice president has received. The staff of the president’s office will bear witness,” he said. “Since I was elected the vice president of the Maldives, it is as if I have been on the blade of a sharp sword. If I attempted to promote the government, it was deemed an illegal activity. My silence is now seen as even worse,” he said. Correction: This article previously stated the vice president had said his family had received messages saying they will be tried and sentenced as others have been. The correct translation would be “framed as others have been.” Minivan News apologizes for the error in translation. President Abdulla Yameen has requested parliamentary counsel on leaving the Commonwealth amidst lobby efforts by some member countries for an assessment of Maldives’ alleged violations of the organization’s principles following the imprisonment of opposition politicians, including former President Mohamed Nasheed. 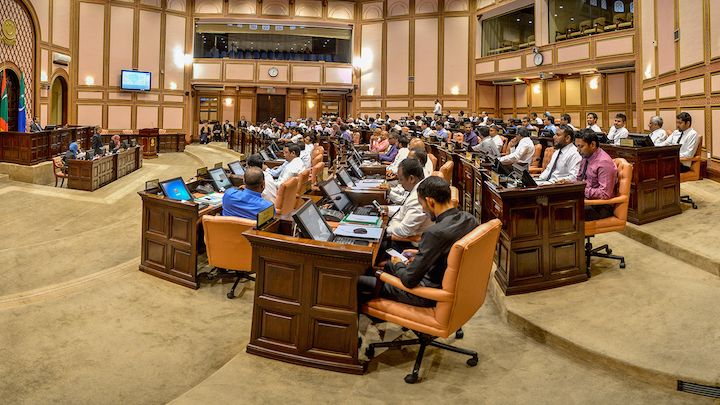 The president’s letter will be read out and put up for debate at a People’s Majlis sitting tomorrow. The ruling Progressive Party of the Maldives (PPM) parliamentary group held a meeting this afternoon with President Yameen, Attorney General Mohamed Anil and tourism minister Ahmed Adeeb to assess the pros and cons of the Maldives staying with the Commonwealth. PPM parliamentary group leader Ahmed Nihan told the press the attorney general and the tourism minister briefed MPs on the legal and economic aspects of leaving the Commonwealth. He declined to comment further. 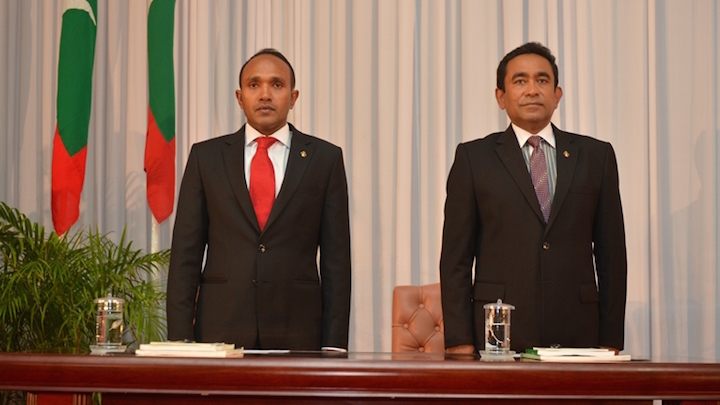 The cabinet on Thursday also called for a review of how Maldives benefits from being part of the Commonwealth. The CMAG in early July decided not to review the Maldives. 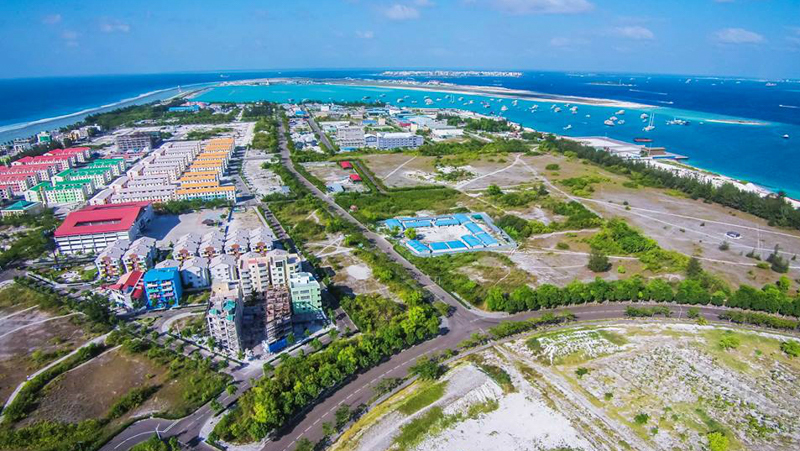 The Maldives was placed on the CMAG agenda from March 2012 – March 2013 after President Nasheed resigned amidst a police and military mutiny. He later alleged he had been ousted in a coup d’état. A Commonwealth backed inquiry found the transfer of power to be constitutional. Diplomatic pressure has been mounting on President Yameen to release Nasheed and other jailed politicians, including two former defence ministers and a ruling party MP.